Alex has always had a passion for fitness, sports, and living a healthy lifestyle. After graduating from Georgia Southern with a Sport Management Degree, As a lover of all genres of music, from trap and rock to old school hip hop, he's incorporated passion filled music into his classes. Fitness should be fun and exciting, but should also provide continuous positive results. Are you getting those results? If you need an extra push, try his class out! Toni is a Seattle, Washingtonian that moved to Atlanta 5 years ago. Toni AKA “Toni the Spin Tiger” has a passion for cycling that makes her a BEAST on the bike. Cycling and making healthier food choices has helped her achieve her goal with over 50 lbs of weight loss. She has a heart of a tiger and the passion of a beast to want to help others achieve there weight loss and cardio goals. Now she has taken her passion to help others and the passion for cycling and has combined them to start her Goal Getta Marathon Ride to help people reach goals! Coach Ramone lives by a few key fitness principles; drive, determination, strength, and endurance reach the goal. Ramone a.k.a Mr. Breathless for his unique style to get your heart rate pumping has a great combination class, with a focus on power and form, while keeping you breathless. Ramone is also a certified yoga instructor who enjoys coaching you to your center. Amanda’s simple goal is to help you discover a healthier version of yourself. Her passions around people achieving a higher level of physical fitness and overall better health began over 18 years ago. She’s been certified for group exercise and personal training through the Athletics and Fitness Association of America (AFAA) and Indoor Cycle through Schwinn along with countless hours of continuing education. With almost two decades of teaching under her belt, she can bring the intensity, motivation and fun you need to get beyond your comfort zone. Ann is a Colorado Native who was an avid athlete throughout High School. After experiencing life's trials and tribulations that caused her to gain an excessive amount of weight she rediscovered her passion for fitness after she started training with one of her business partners. Cycling was now part of her workout regimen and swiftly became her passion. The music, the movements, it's easy on the joints, the camaraderie, it's nothing short of amazing but best of all it works. She started out over over 300lbs and lost 75lbs cycling and lifting. 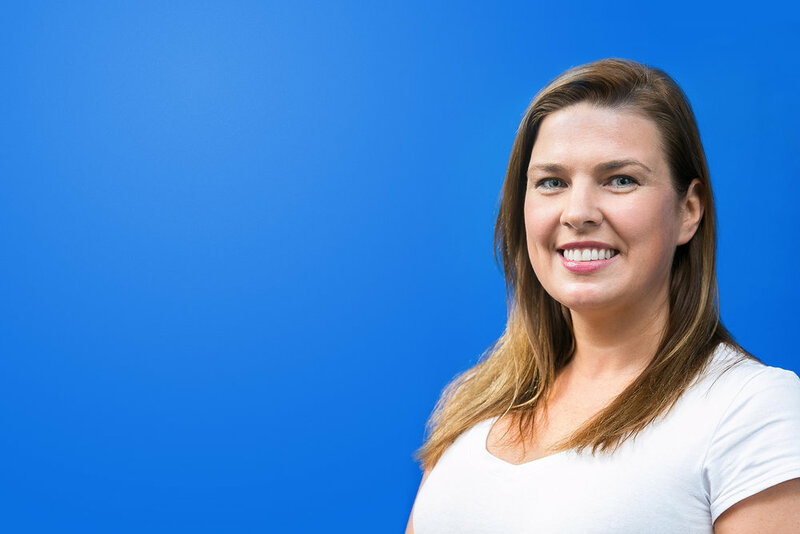 Kristen is a Florida native who developed her passion for cycle through her Dad, who was an avid cyclist and Ford Racing Team member. An athlete all her life, Kristen looked for ways to stay in great shape in her off-seasons and found that cycling was the most effective and most exciting way to do that. As a new instructor, she is pumped about the opportunity to get people moving and laughing through her challenging classes and fun personality. Sarah has been cycling for 5 years and decided she loved it so much, she wanted to share her passion for fitness with others and become a coach! Originally from South Florida, her playlist are an eclectic mix of latin trap, Drake, and Lady Gaga, to everything in between. When she’s feeling extra, she has themed rides for 80s or 90s babies. On her free time she can be found traveling but in the meantime, catch her on the bike. 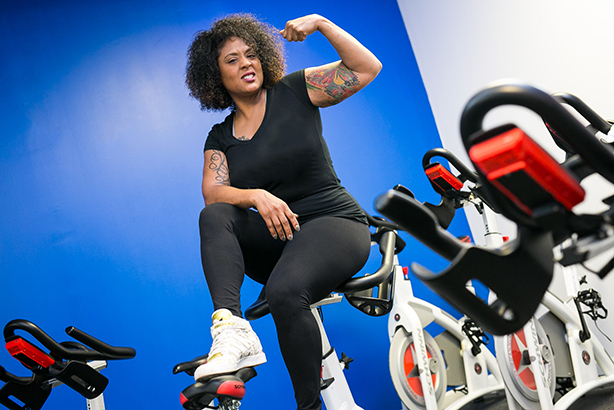 Tasha aka the "BodyGawd" found her passion for fitness through hard times. & ever since that moment its been history since then! Her passion for women's health & fitness lead her to her path of being a Personal Trainer & Group training instructor. Her style is intense, high energy, & its sure to make you sweat. If you are looking for a challenge, shes your girl! She specializes in weight loss & keeping your womanly natural curves. Alyssa, also known as WerkOutBarbie stands for a fearless and fierce body image. Through her own fitness journey, she wants to encourage others to never give up and do what they love. She strives to teach people to love their own fitness journey; as everyone is unique. "Fitness doesn't have to be boring", she believes. She adds her own flare of spice and fun to always make her class the best experience you could have! She specializes in rhythm ride. Join her for the ride of your life. Nikki is a Richmond, VA native that has been in Atl for 10+ yrs. 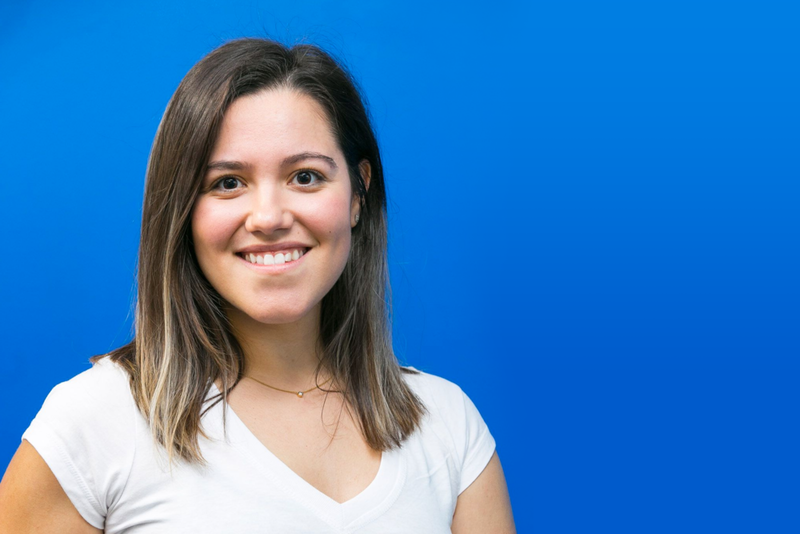 She has a passion for fitness, and loves to cook all foods from healthy alternatives to the foods that we love.Nikki came to us as a trainee, worked hard and has come into her own. Nikki teaches our Curves class which caters to curvaceous women who love fitness and is beginners friendly.